Cappadocia is arguably the most magical place in the entire world. 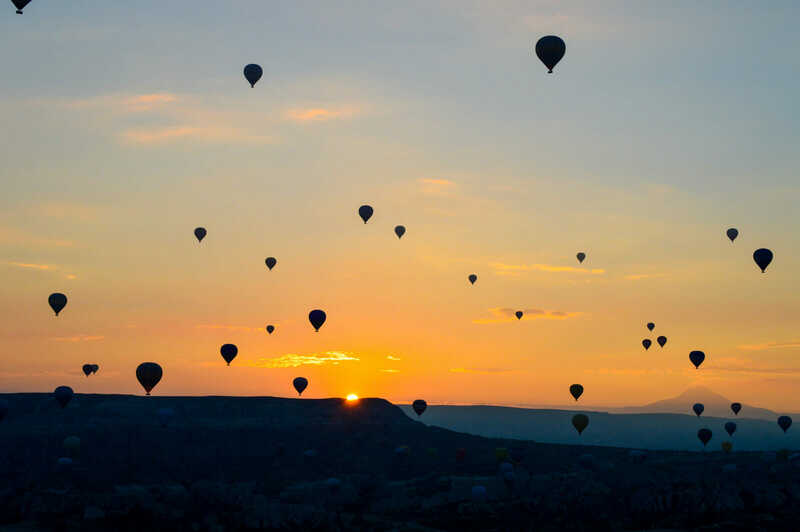 From breath-taking natural scenery to once in a lifetime experiences such as taking a hot air balloon ride and sleeping inside a cave, Cappadocia has something unique to offer to each visitor that comes to this fairy tale land. Are you ready to come explore its wonders with me? 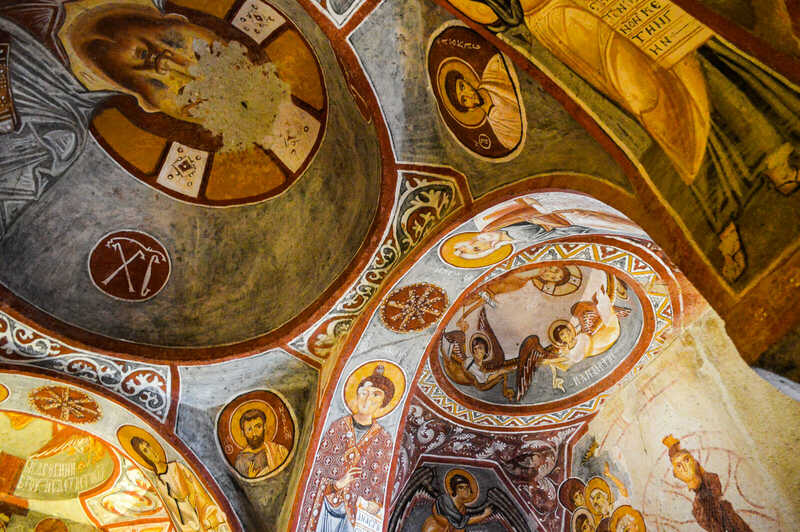 The Goreme Open Air Museum is home to many cave churches that feature breath-taking Byzantine Art but none of them is as majestic as the legendary Dark Church which has its own separate entrance fee. 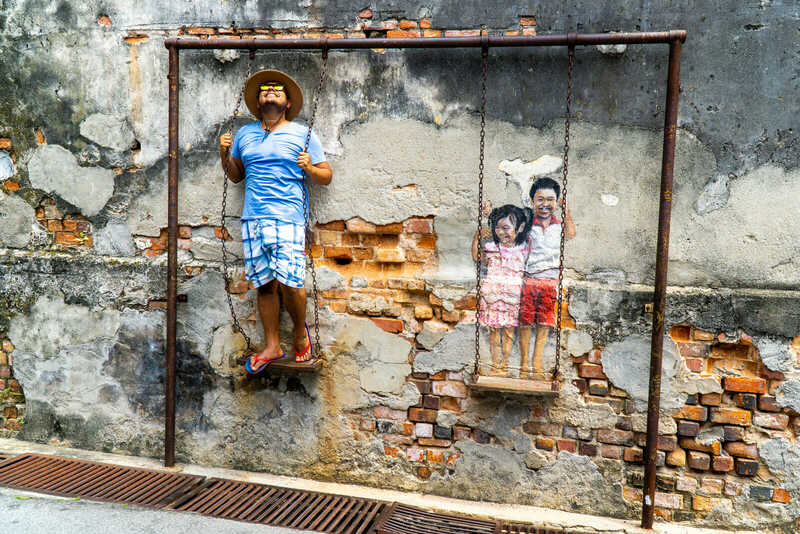 Exploring the complete area shouldn’t take you more than one hour and I definitely recommend you to eavesdrop the words of the tour guides as they further explain the story of the region. Note: Flash photography actually damages the frescoes so in an effort to discourage people from doing it, ALL kinds of photography is forbidden inside the cave churches. However, you can take photos without flash as long as the guard is not looking if you have a silent camera. After you’re ready to go on, go to the exit of the museum and continue walking on the Red/Rose Valley, it’s very hard to get lost since it’s a very straight path. This valley get its name because of the fact that it changes colors from Rose to Red depending on the position of the sun. At the end of the valley (take your time and get some rest along the way since it’s a fairly long walk), follow the signs and turn right in order to arrive to our next stop of the day: The Zelve Open Air Museum. 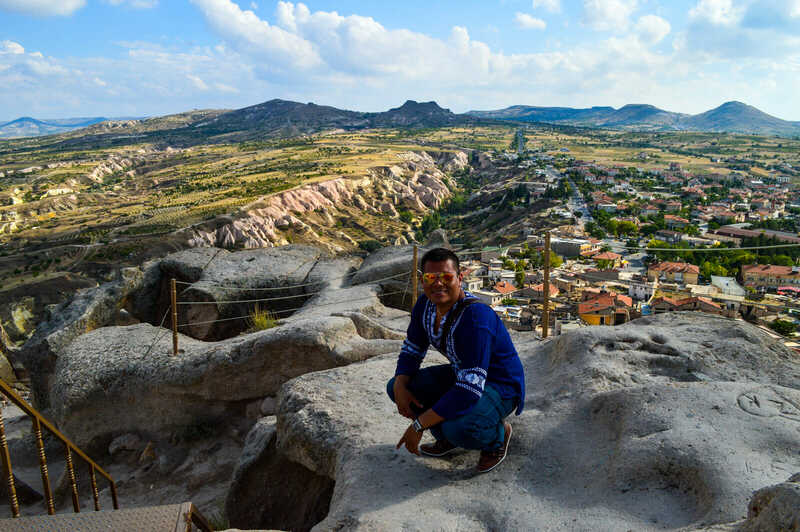 The Zelve Open Air Museum is the complete opposite of the one at Goreme since here you will not find splendid cave art but rather, you will experience the real life of the daily inhabitants of Cappadocia who once lived here before moving out a few decades ago. You can visit wineries, kitchens and more. From the exit of the Zelve Open Air Museum, you can wait for the hourly buses (price is 2 which is less than 1 euro) in order to proceed to our next stop: Avanos. Prepare to pinch yourself constantly since you won’t believe what you are about to see: Gondolas. Yes, gondolas in Cappadocia. 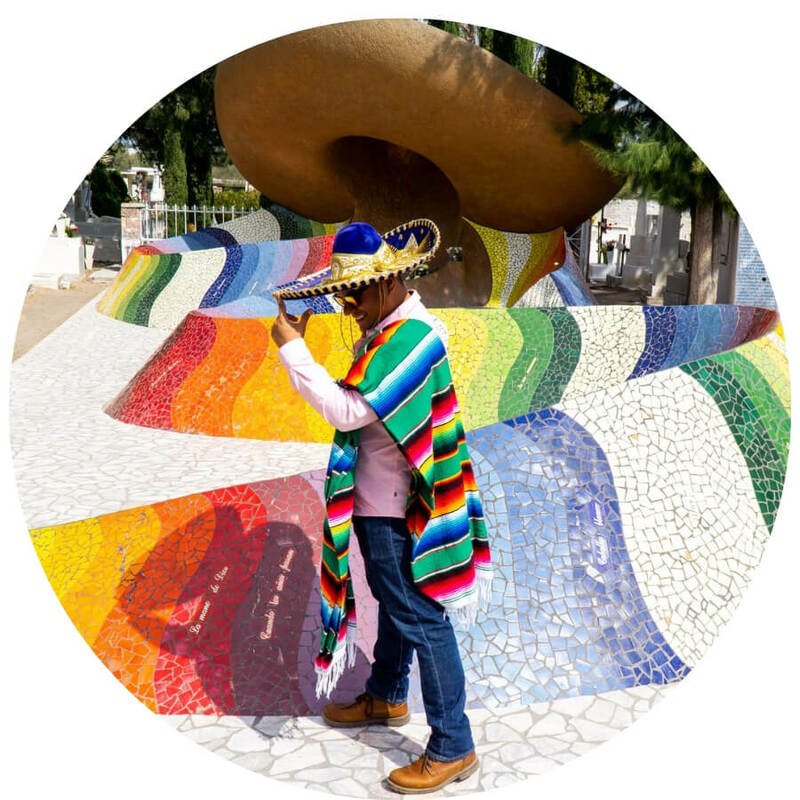 Avanos is a town best known for its pottery and most organizers tours make a quick stop here to visit the underground museum of pottery and watch a live demonstration (think of the scene in the movie Ghost only that without Patrick Swayze). However, spending half a day here will certainly bring you a smile to your face. I have never seen such a clean picturesque river before in my life and yes, you can actually take a Gondola ride here or just stroll along the shore. 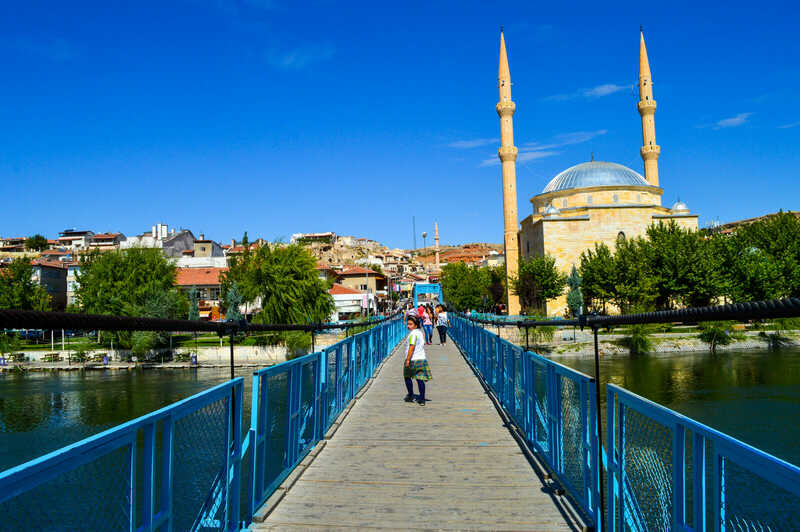 Avanos is also the perfect spot for a lunch since you will find food at more reasonable prices (compare: a basic chicken roll kebab is 6 TL in Goreme and only 2 TL in Avanos). Take a bus back to Goreme (3 TL) once you’re ready and get some rest because tomorrow is going to be a long and awesome day. You can now have some free time to shop around the city and buy some interesting Turkish souvenirs. Make sure to hike to the sunset point of Goreme to…well, watch the sunset. Note: From Avanos you can take a bus to visit the Ozkonak Underground City, the reason why I didn’t do that was because it only goes every 2 hours and also because the next I would be visiting the 2 bigger underground cities in the area anyways. Out of the 6 nights that I was in Cappadocia, four of them I stayed at Uchisar, a city located on a hill overlooking Goreme. 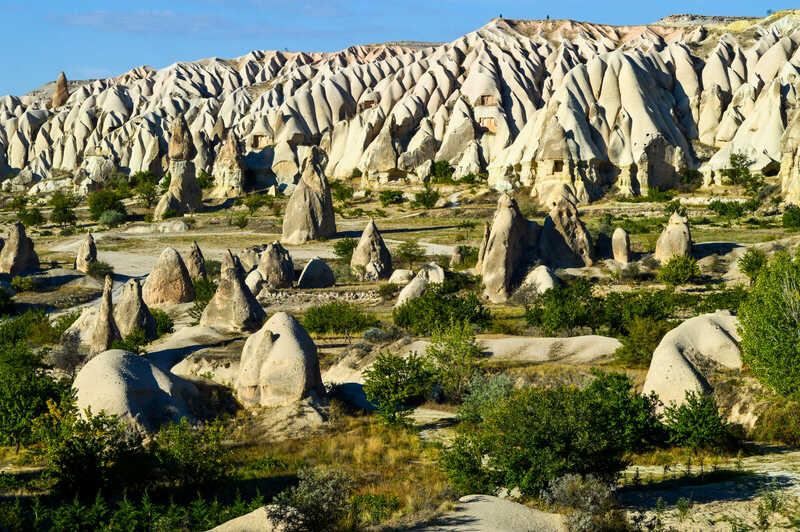 The one hour walk from Uchisar to Goreme is known as the Pigeon Valley because of the many fairy chimneys that were used to store pigeon poop. From Goreme you can easily take the 2.5 TL bus to Uchisar and viceversa. After exploring Uchisar you can take the next bus (2.5 TL) to the city of Nevsehir, a modern city located just a few miles away from Uchisar. Tell the driver to drop you off at the bus stop for the Underground Cities and get ready for the next adventure. You basically have two options from the Nevsehir bus stop. Either take the 5TL bus to Denrikuyu and then the 2.5 TL bus to Keymakli after which you’ll take the 2.5 TL bus back to Nevsehir or go to Keymakli first (2.5 TL), then Denrikuyu (2.5 TL) before returning to Nevsehir (5 TL). 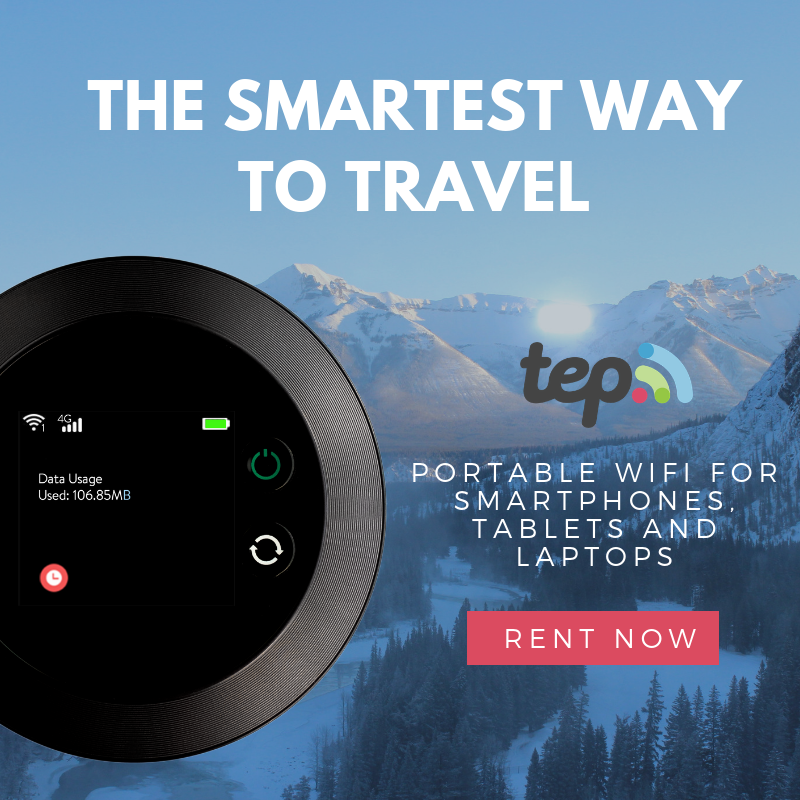 In the end it’s the same time and price so it’s up to you to decide which city you want to visit first. 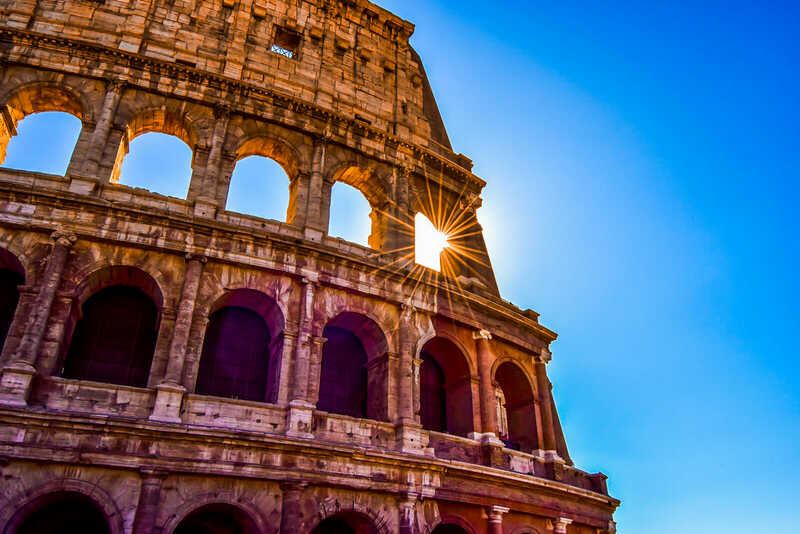 The underground cities were built by the early Christians to avoid the persecution of the Roman Empire (you can read all about it here). There are over 30 underground cities scattered around Cappadocia so if you have the time, ask around in order to visit the least explored ones at your own risk. Accommodation in Cappadocia is mostly gathered in Goreme although Uchisar offers some of the best upscale options (plus you can have an amazing view of the landscapes from there). My best recommendation for budget places in Goreme are the Peace Cave Hostel and Whisper Cave Guest House while my best options for luxury cave hotels in Uchisar includes the Hotel Taskonaklar and the Kale Konak Hotel. 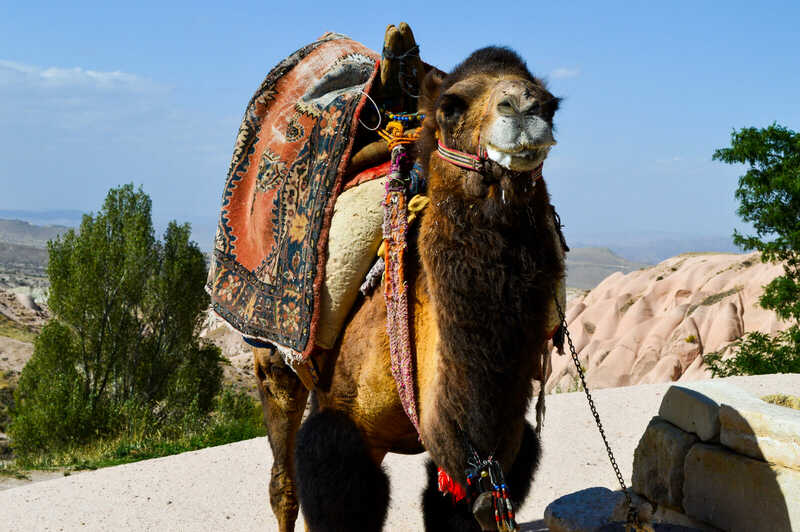 I hope you have enjoyed this brief introduction to the 7 Wonders of Cappadocia. 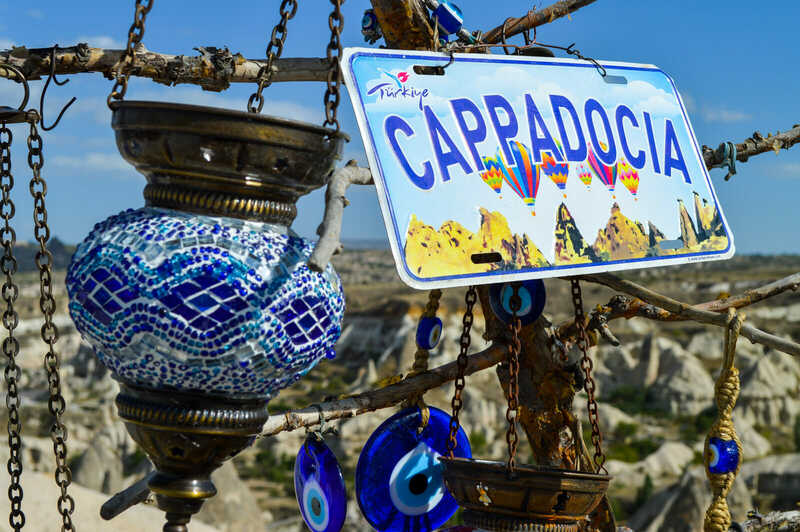 Have you ever visited Cappadocia? Would you like to? Share your thoughts and let me know what you think! Hi Raph, thanks for giving this clear and thorough DIY itinerary. 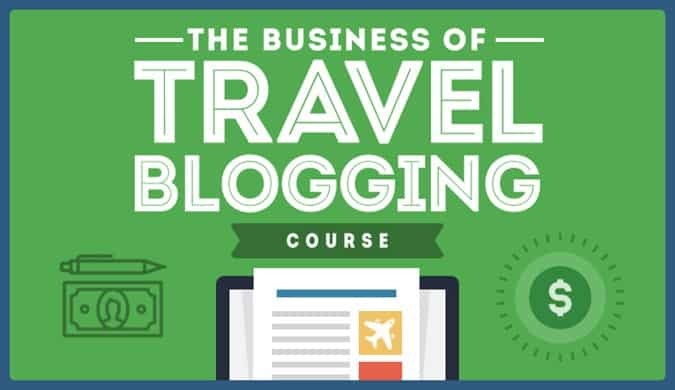 I’ll be there few weeks from now, and I can say this article is very useful! You’re welcome Pipi! Let me know how it goes, I’m sure you’ll love Turkey! You gave such great information! 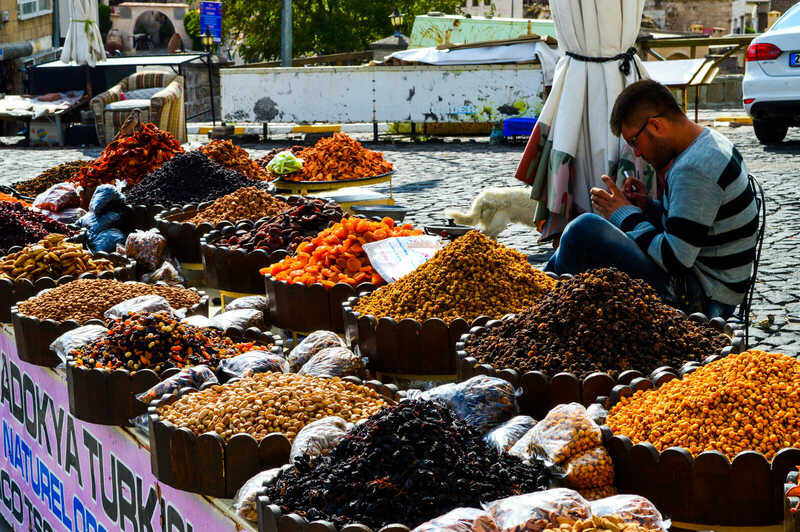 Do you think its possible to make a day trip to denrikuyu from nevsehir then take the shared cab to ihlara valley? 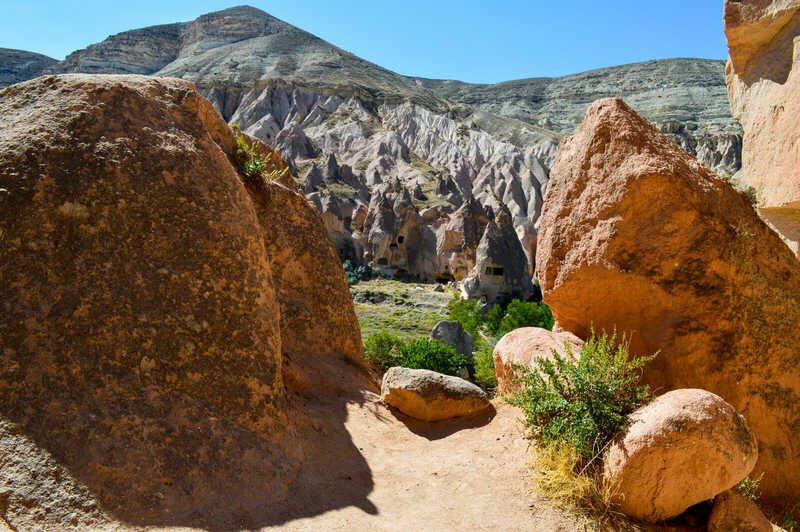 I may visit Uchesir and Pigeon Valley on my third day in Cappadocia. I’m actually planning a trip to Turkey- covering Istanbul, cappadocia, Pamukkale, Selcuk+ Ephesus,Kusadasi in 8 days. I would like to know for your itin above on Cappadocia- is it possible to finish it in 2 days? Nevsehir, Keymakli (AM), Denrikuyu (PM)- take the bus back to Nevsehir then Goreme.